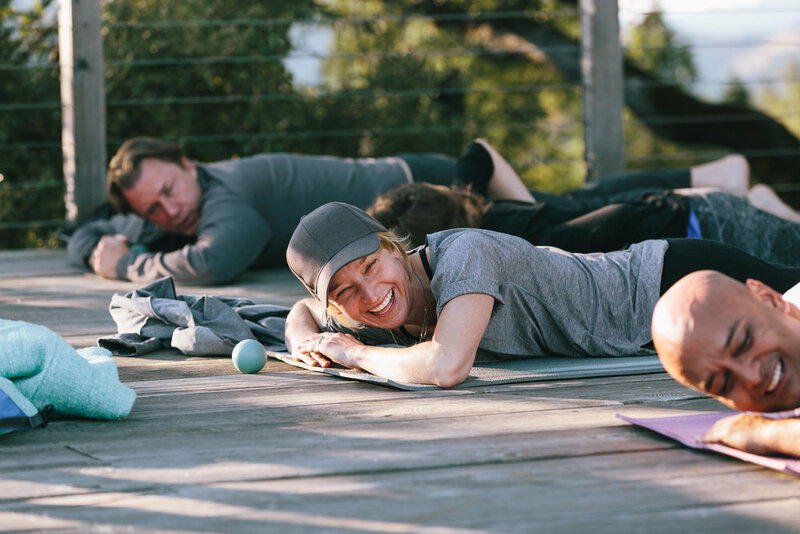 In September and October this year, people from all over the world will come together at a pristine property nestled on the ridge between Napa and Sonoma Valley, for one of the most immersive wellness experiences in the world. Guests spend four days connecting with each other and themselves, while learning and applying practices that are at the forefront of wellness and longevity. This is the RUNGA Immersion. 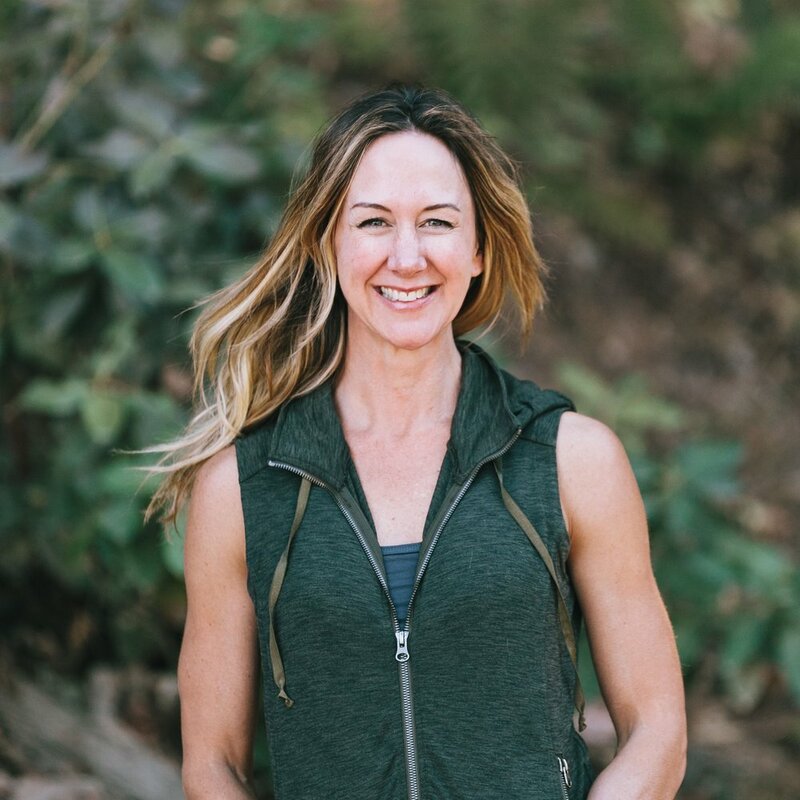 Our approach consists of powerful and proven practices that reduce stress and inflammation, optimize metabolic health, and empower the physical body. These practices have an infinite number of side effects - from improved productivity, sleep and focus, to increased confidence, purpose, liberation and happiness. At the RUNGA Immersion, expect to experience profound change in your mind and body, and walk away empowered to continue the journey. Learn the mobility and breathing techniques used by professional athletes to release lifelong tension and rapidly improve joint function. Connect with your purpose and break through barriers while learning pathways to reconnect throughout daily life. Enjoy unlimited access to the coffee and supplements we believe to be essential for peak performance and longevity, featuring Kion, BioCBD+, and more. Strengthen your nervous system, reduce inflammation, and promote detoxification with daily ice baths, sauna and red light therapies. Enjoy two private manual therapy sessions to release tension, improve posture and optimize body alignment. Optimize your natural energy producing pathways while strengthening the areas most associated with increased longevity. Feast on vibrant, plant-rich, all-organic paleo meals, fully customizable to dietary specifications. Enjoy keto-friendly wine pairing from Dry Farm Wines. 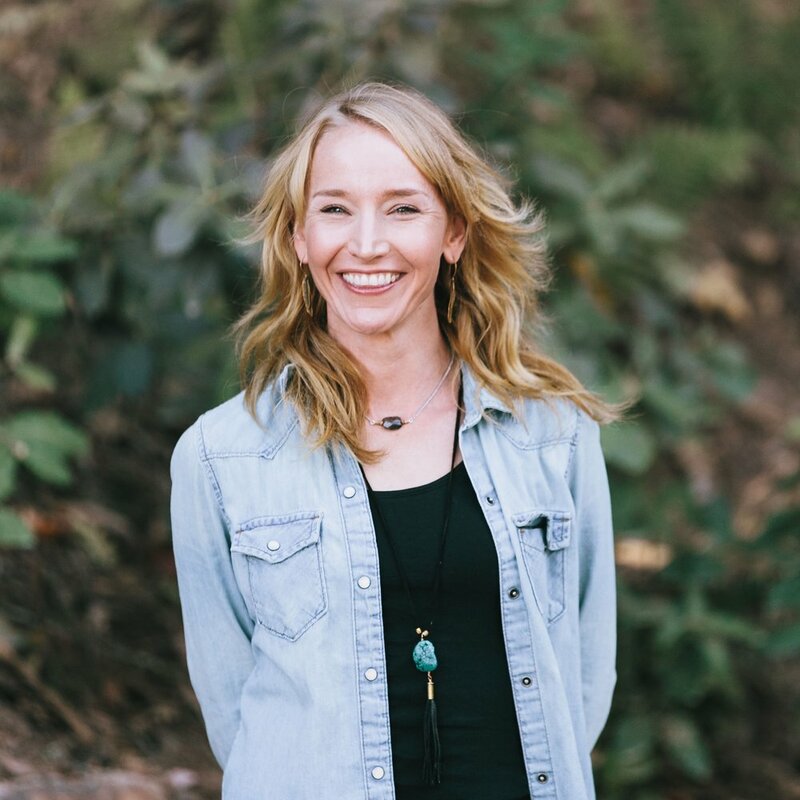 Learn how to make brain-healthy snacks, Jessa Greenfield’s world-famous sourdough bread, and raw, keto-friendly desserts with Emilía Rún. Enjoy unlimited access to Joovv infrared panels, PEMF devices, vibration plates and more. Questions? Visit our FAQ or Contact Us!